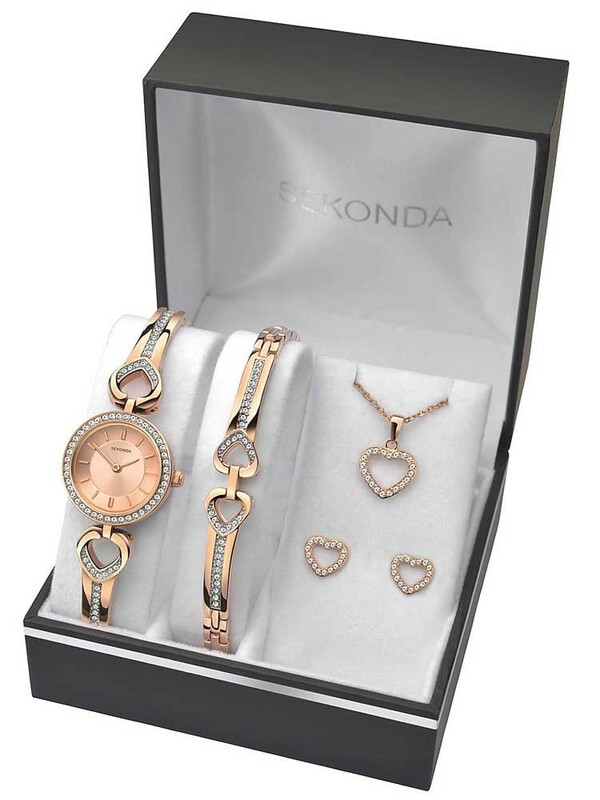 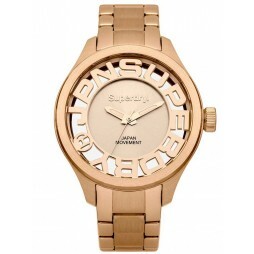 This incredibly beautiful collection from Sekonda is the perfect gift for a loved one. 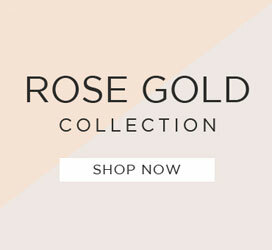 A set of gorgeous heart themed pieces makes up the group, with each item crafted from flawless stainless steel and complemented by radiant rose gold plating providing the magnificent colour. 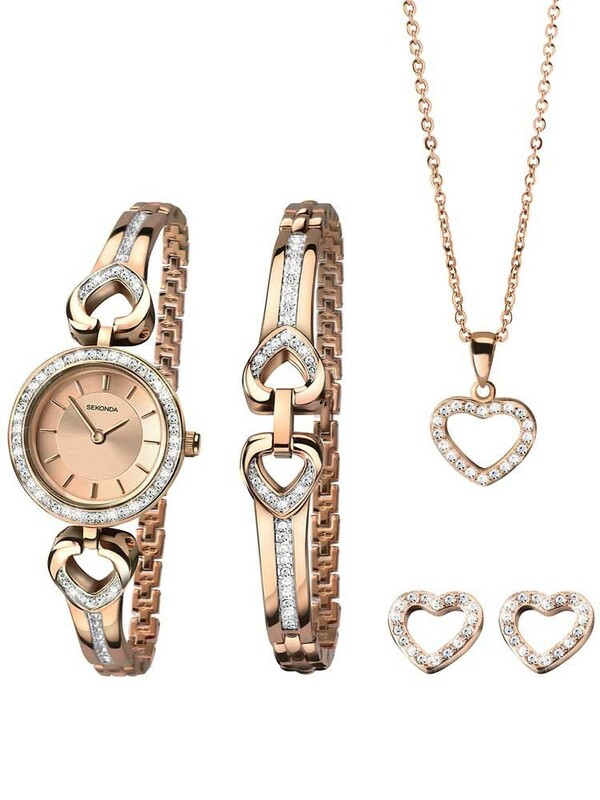 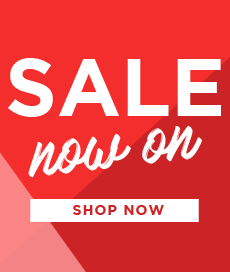 Featuring a breathtaking watch with a stunning rose gold bracelet and dial, a mesmerising matching love heart decorated bangle, and a fantastic heart pendant with identical earrings- this outstanding set is perfect when worn together, or individually. 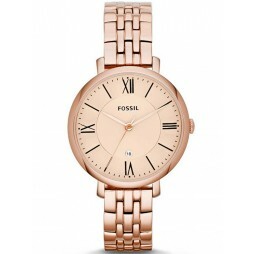 Decorated with a vast plethora of sparkling crystal stones, you can be sure to add an individual and glamorous twinkle to your outfits.